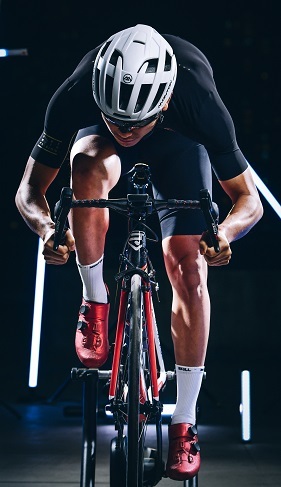 China guangzhou panyu sportswear cycling clothes factory manufacturer OEM/ ODM for best brands in EU, Australia and America. 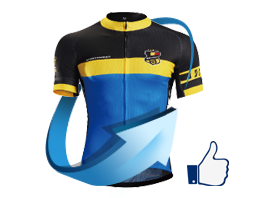 Cycling wear factory supplies cycling shirt, cycling shorts and triathlon clothing making. 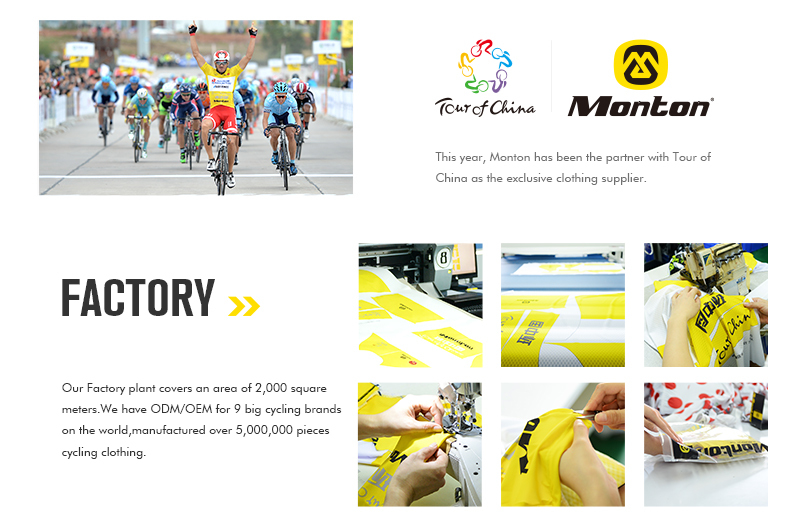 Exclusive apparel partner of 2016 & 2017 Tour of China. Wholesale and private label sportswear supplier. 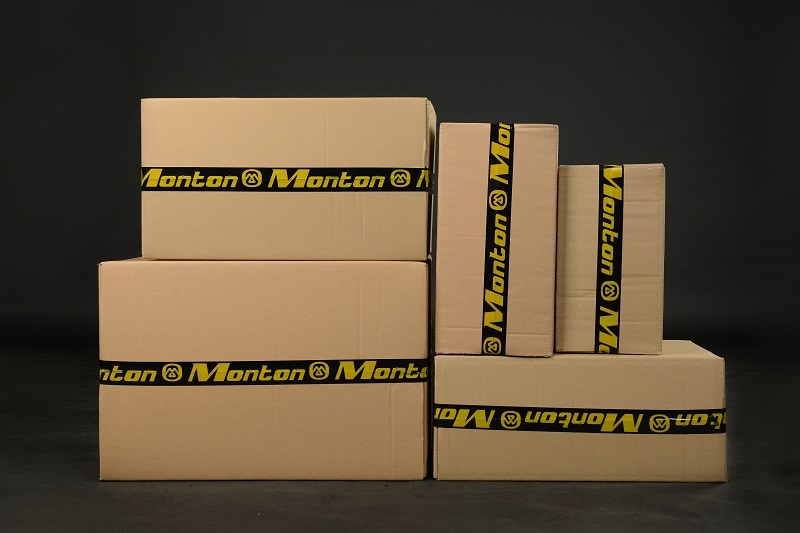 For more information, please contact sales@montonsports.com and phebe@montonsports.com with your quantity to get better quotation. RTS Monton Angels Team visit Monton office and factories upstairs in March, 2017. 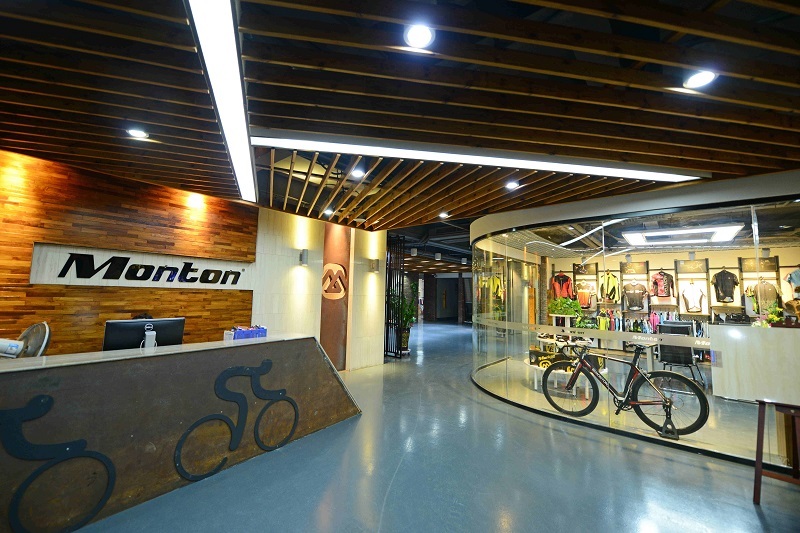 Monton Sports, located in Shenzhen, has introduced in the most advanced heat transfer machine since 2002. 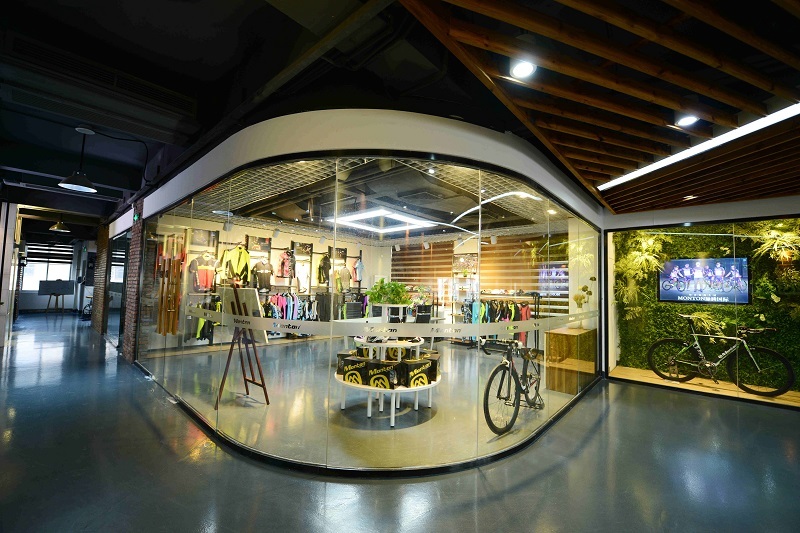 For the past decades, it has been engaged in designing and manufacturing bicycle clothing. Also a lot of research and development have been done. 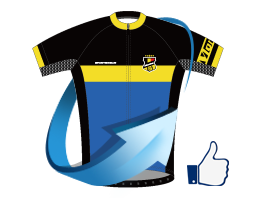 It has become a stable supplier for many European and American famous brand and bike teams. 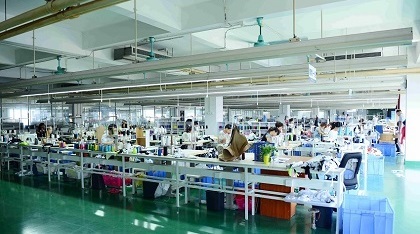 Through long term cooperation with western famous brands, it has introduced the most advanced production technology and got wide range of channels for importing fabric. At the same time ,we has created our own brand Monton. 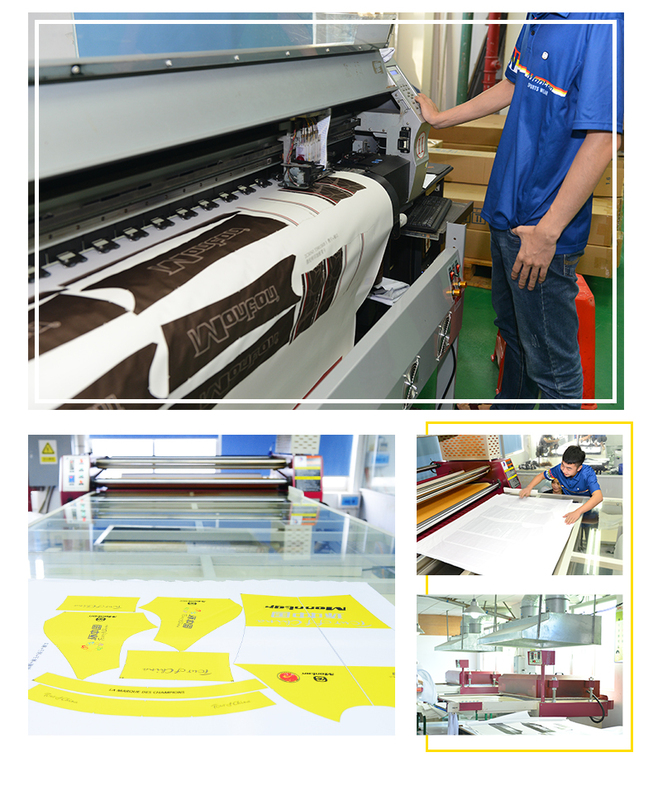 it has introduced the most advanced production technology and got wide range of channels for importing fabric. 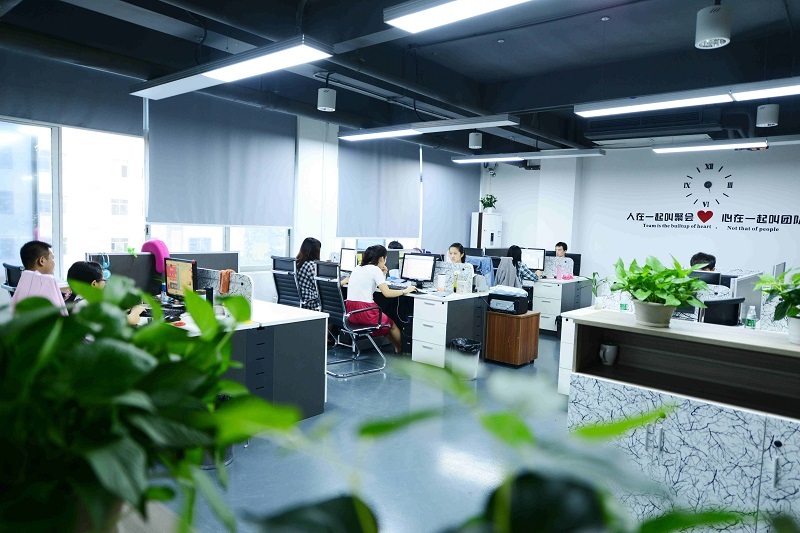 At the same time,It has made many research and development in product workmanship and fabric,has reached high standard both in design and quality. We have professional skills and a good management system,coupled with a wealth of experience and strict quality control. We can ensure that consumers receive high-quality products.